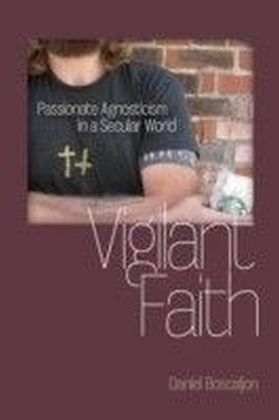 At present the battle over who defines our future is being waged most publicly by secular and religious fundamentalists. 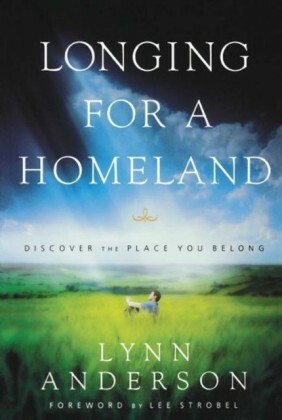 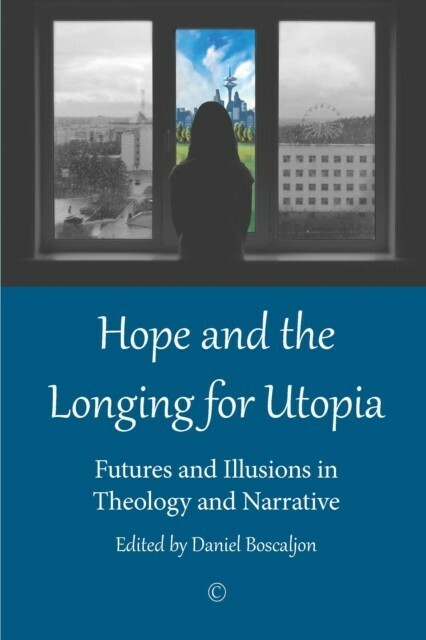 'Hope and the Longing for Utopia' offers an alternative position, disclosing a conceptual path toward potential worlds that resist a limited view of human potential and the gift of religion. 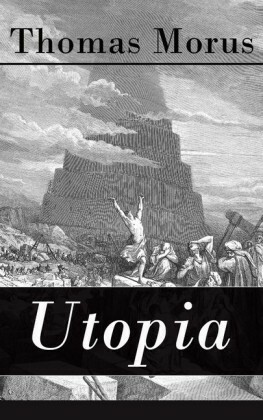 In addition to outlining the value of embracing unknown potentialities, these twelve interdisciplinary essays explore why it has become crucial that we commit to hoping for values that resist traditional ideological commitments. 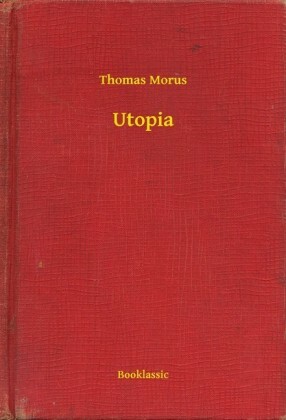 Contextualized by contemporary writing on utopia, and drawing from a wealth of times and cultures ranging from Calvin's Geneva to early twentieth-century Japanese children's stories to Hollywood cinema, these essays cumulatively disclose the fundamental importance of resisting tantalizing certainties while considering the importance of the unknown and unknowable. 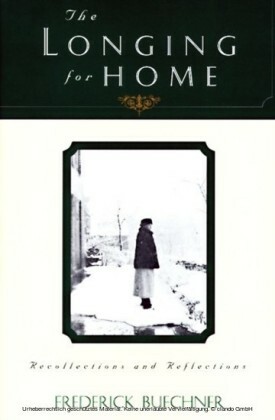 Beginning with a set of four essays outlining the importance of hope and utopia as diagnostic concepts, and following with four concrete examples, the collection ends with a set of essays that provide theological speculations on the need to embrace finitude and limitations in a world increasingly enframed by secularizing impulses. 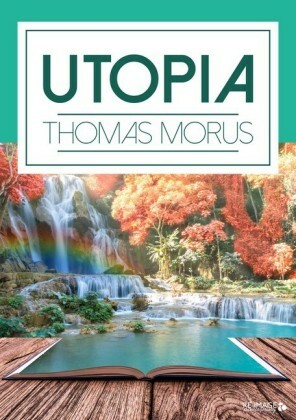 Overall, this book discloses how hope and utopia illuminate ways to think past simplified wishes for the future.